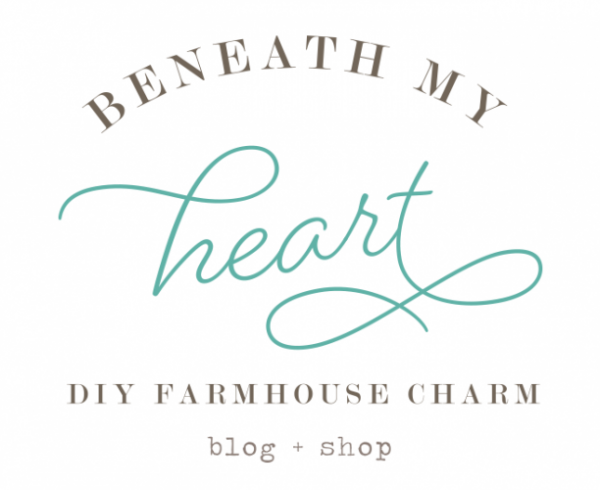 Sometimes I have trouble figuring out what I want to decorate my walls with because I get stuck in the rut of thinking I have to always hang pictures on the wall. To me, I feel like I have to hang up family photos or pretty art. 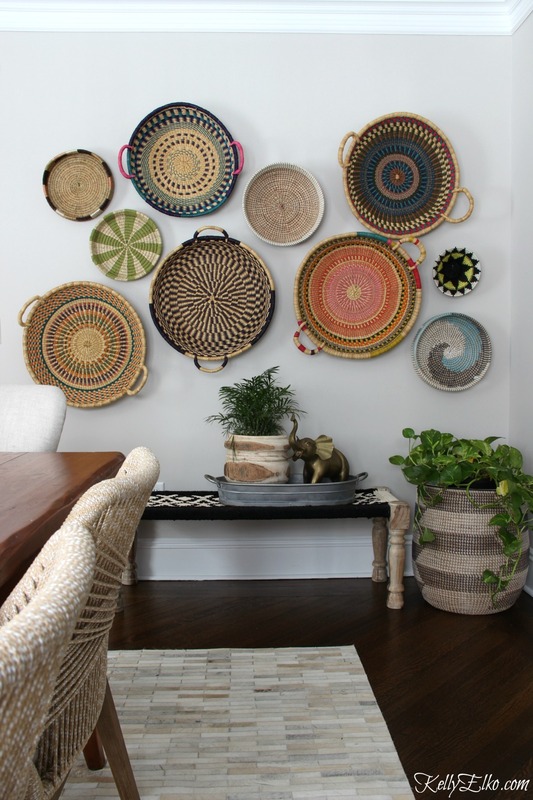 But one of my favorite looks for wall decor, and something I have been incorporating more in my home, is using woven baskets on the wall. 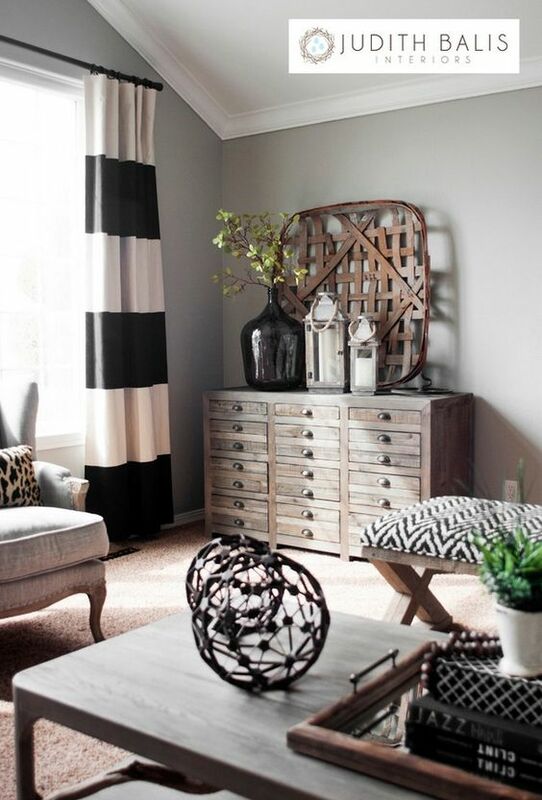 They add color, texture, and warmth to each space that you use them in. They are also an easy and affordable way to fill up a lot of wall space! 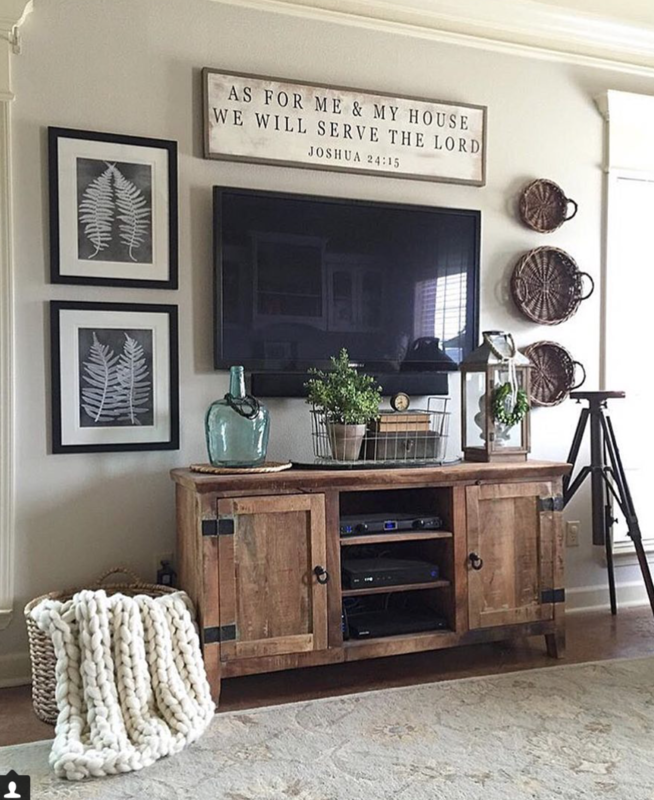 Alicia from Our Vintage Nest used woven serving trays of different sizes to flank the side of her tv in the living room. 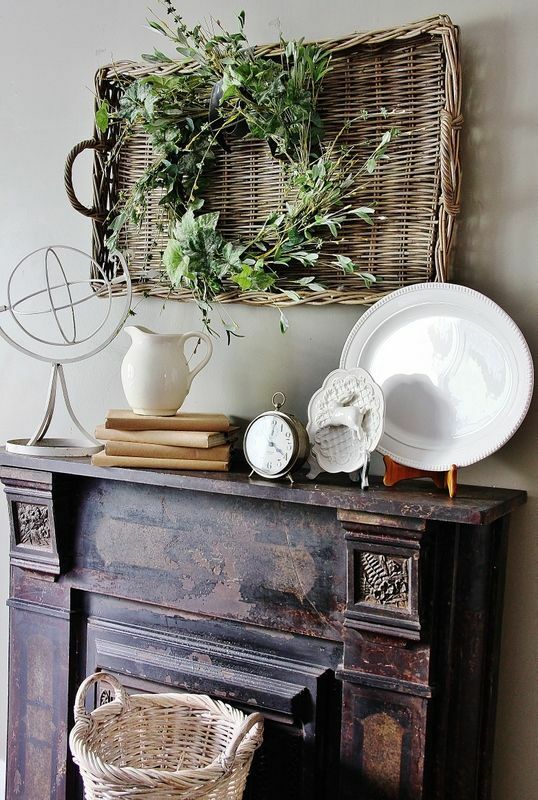 Here is another example of how a woven basket can fill up wall space behind a vignette. I found a basket very similar to the one below at Goodwill for just a few bucks. You would be so surprised at all of the wonderful woven baskets you can find at thrift stores! 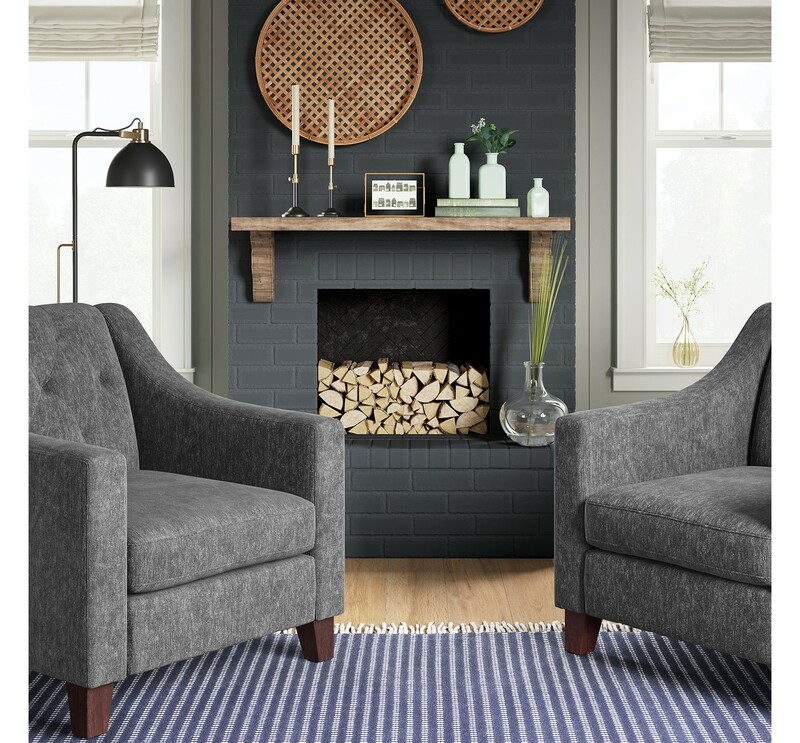 I love these FLAT RATTAN WALL ART from the Hearth and Home Collection at Target! If used over a desk, they are not only beautiful, but functional. 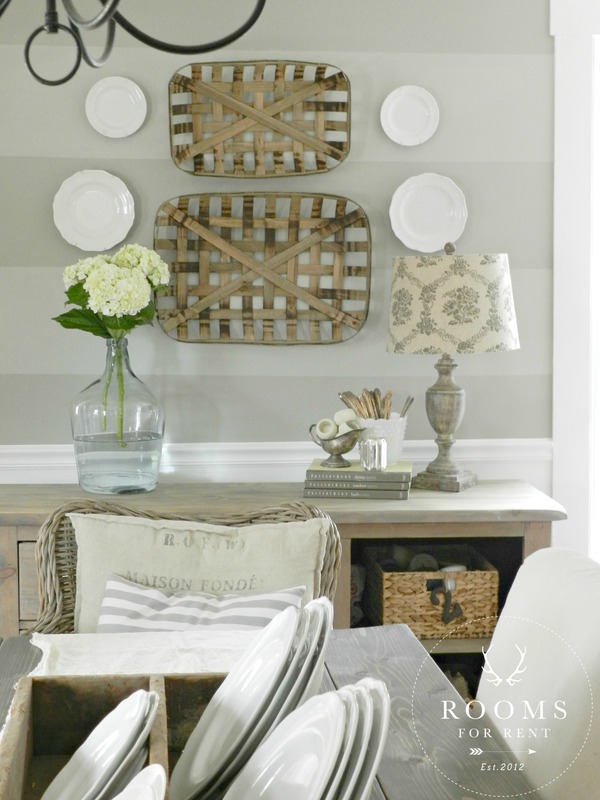 Those are just a few of my favorite ways to use baskets as wall decor in your home. 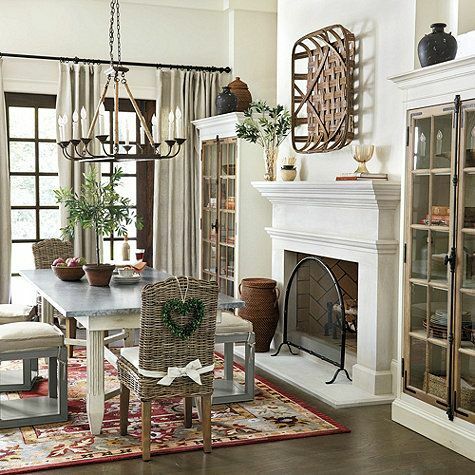 Do you have any baskets hanging on the walls in your home? Where? 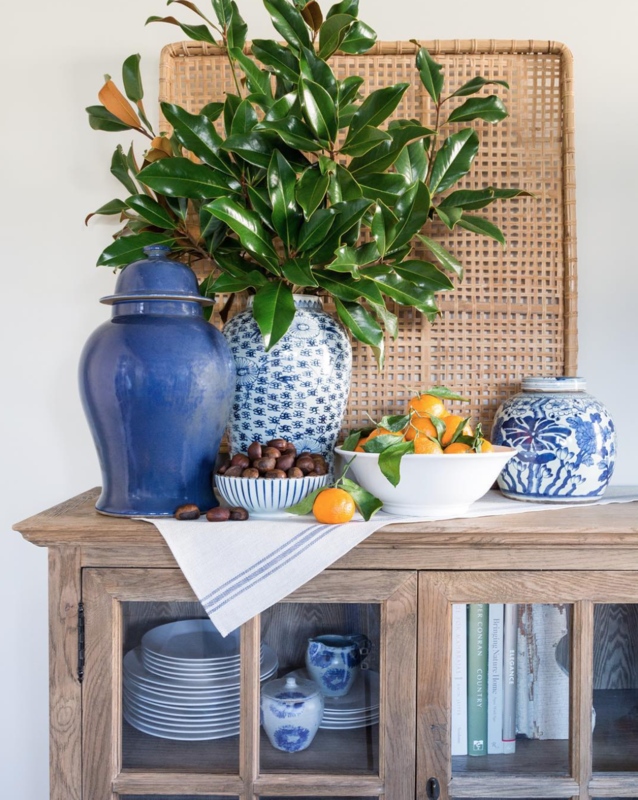 Love how you styled your basket with you pretty blue and white! Lovely idea! Baskets are plentiful in my home but non are on the walls…yet! You never know what tomorrow may bring!! Now, if I was lucky enough to own 1 or 2 of those gorgeous tobacco baskets like you have I’d need a hammer and some nails right now!! Oh, my! Honestly, I have always loved them but didn’t know they were tobacco baskets! Thanks for the information! 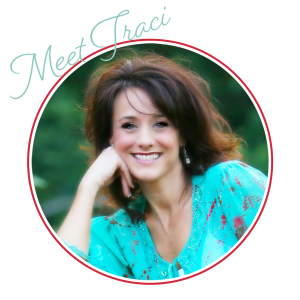 Traci, I was just looking for wall decor ideas!! Perfect timing and great idea! Thanks. 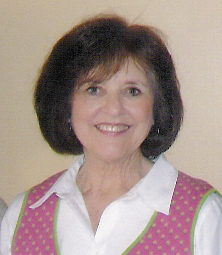 Wish I could find photos of my 1st apartment after my husband and I got married in 1982. I had a big tobacco basket on the wall with other baskets surrounding it. Had two huge woven palm fronds above our bed as we had no art. Still have my tobacco basket! Have always loved baskets.